While Meek Mill continues to diss him on tour, Drake has a million reasons to smile as his latest album, If You’re Reading This It’s Too Late, becomes the first album released in 2015 to achieve platinum status in the U.S. According to the Billboard, Drizzy’s set sold another 8,000 copies in the week ending Aug. 7, bring its cumulative total to 1.007 million copies sold. The album marks Drake’s fourth million-selling release, following 2013’s Nothing Was the Same, 2011’s Take Care, and 2010’s Thank Me Later. 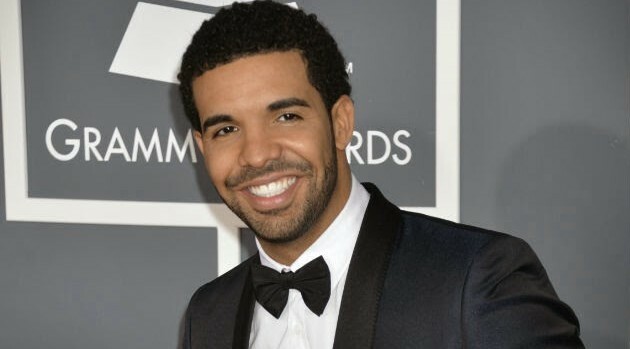 Drake achieved the four-peat after releasing the album on February 12; it later debuted at No. 1 on the Billboard 200 chart.